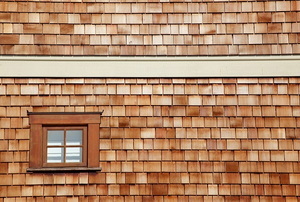 The pros, the cons, and the installation process of natural wood siding. 5 options, from ancient to high tech. The pros and cons of 10 siding types. Which will you choose for your home? 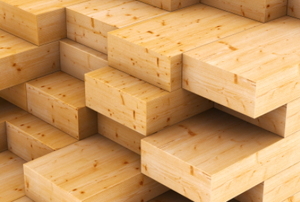 There is a reason other types of siding such as vinyl and aluminum are often made to resemble wood. Here are several finishing options for tongue and groove pine siding to give that something extra. 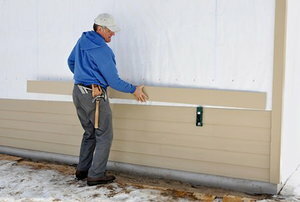 4 elements to consider when choosing siding. 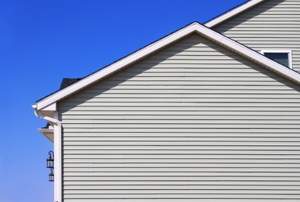 Vinyl Vs. Steel Siding: Which Is Better? What Does Asbestos Siding Look Like? 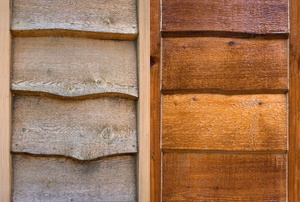 Hardboard siding and wood siding are often compared to each other despite not really being the same product. 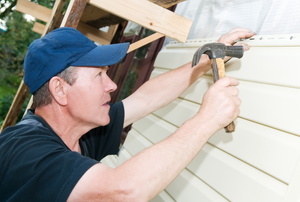 How durable is wood panel siding?